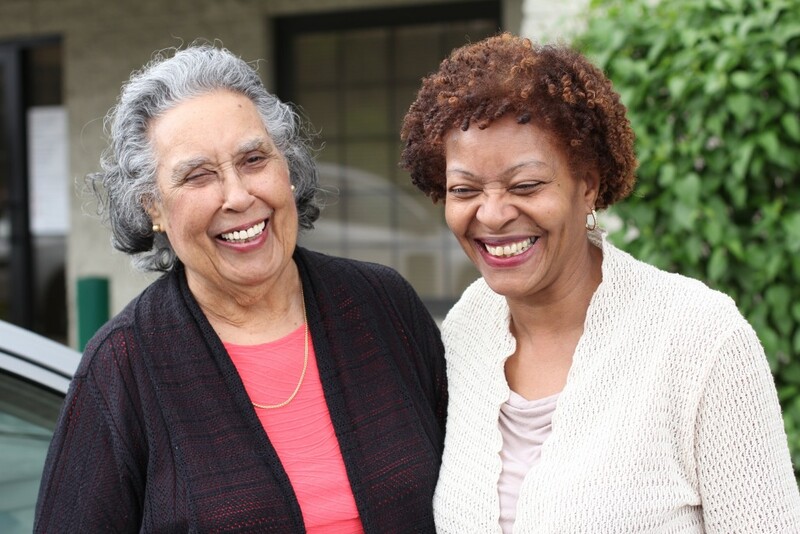 To receive more information on how you can volunteer with our Open Your Heart to a Senior program, please fill out this quick and easy form. Open your heart and lend a hand. Thousands of older adults in Southwestern Pennsylvania are striving to live independently in their homes. Thanks to a network of caring family and community members, they are. Open Your Heart to a Senior recruits, trains and matches volunteers of all ages to help seniors in Allegheny, Westmoreland and Fayette Counties. Our volunteers provide rides, hot meals and assistance with mail, technology and more. Last year, the program — a collaboration between United Way of Southwestern Pennsylvania and 16 agency partners — mobilized nearly 2,000 volunteers to provide more than 68,000 hours of service to 7,582 older adults. As our community continues to age, we’re committed to increasing our impact. That’s where you come in. You can help by volunteering your time or donating funds to support Open Your Heart to a Senior recruitment and innovation, improving the lives of older generations and their loved ones.